October 08 Healthletter, The Back Pain and Low Energy Connection. September 09 healthletter - Back Pain Treatment. October 07 Healthletter- How are your kids bodies going to hold up? May 2008 Healthletter: What are the Best Back Pain exercises. April 08 Healthletter - What IS the best treatment for Back Pain? December 07 Healthletter - Another Year Bites the Dust! 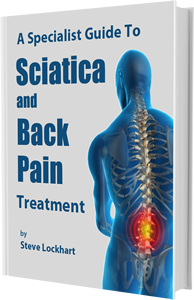 November 07 Healthletter - Don't be told Back Pain is a mystery. August Healthletter 07 - Have you considered Surgery? November 2006 healthletter.- The Best Exercises for Back Pain.